We just need your contact info & to answer two quick questions. Do you have a small shop? A large shop? 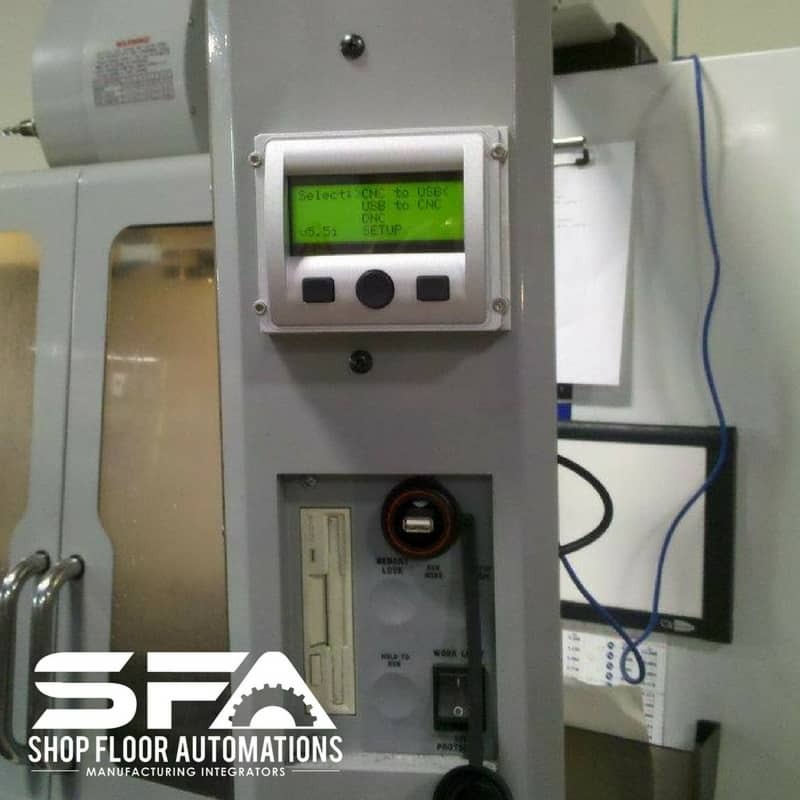 Regardless of your number of machines, or types of controls, Shop Floor Automations hardware has you covered with a complete connectivity suite. 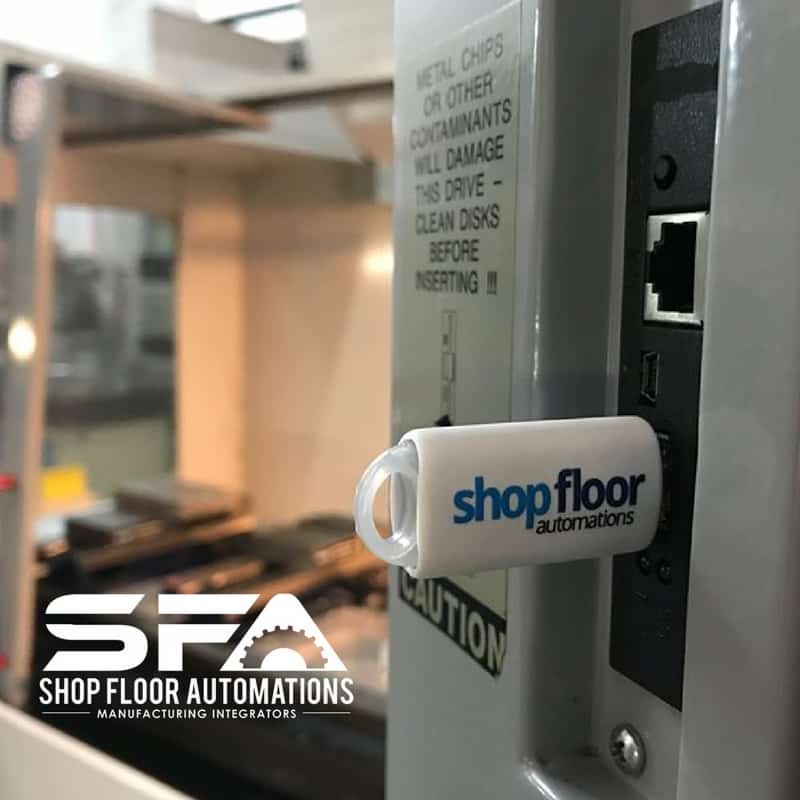 Don’t shop around & waste time trying to find the lowest prices – using nearly two decades of business history & full support (onsite & digital) will pay for itself with working solutions.